MEIN Kemang is under renovation right now. But. 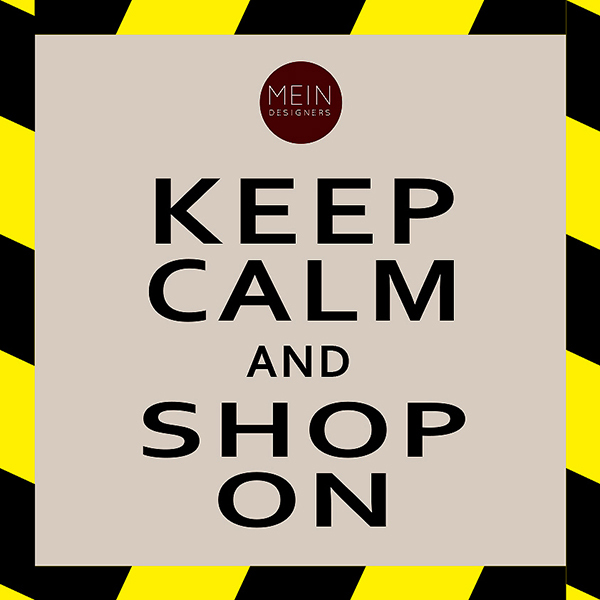 don't worry, Keep Calm and Shop On, with new store we will deliver better store experience for you.